Acting Provost Cheryl Stevens revealed the results of CAPE in an email to faculty and staff Monday night. CAPE recommendations are being put before the Academic Affairs Committee of the Board of Regents this Friday. If the committee approves the suggestions, a final vote will be taken by the full Board in May. WKU spokesman Bob Skipper told WKU Public Radio that the programs facing suspension impact roughly three percent of the school’s enrollment. Some of the programs facing suspension include the Bachelor of Arts degrees in French and German. 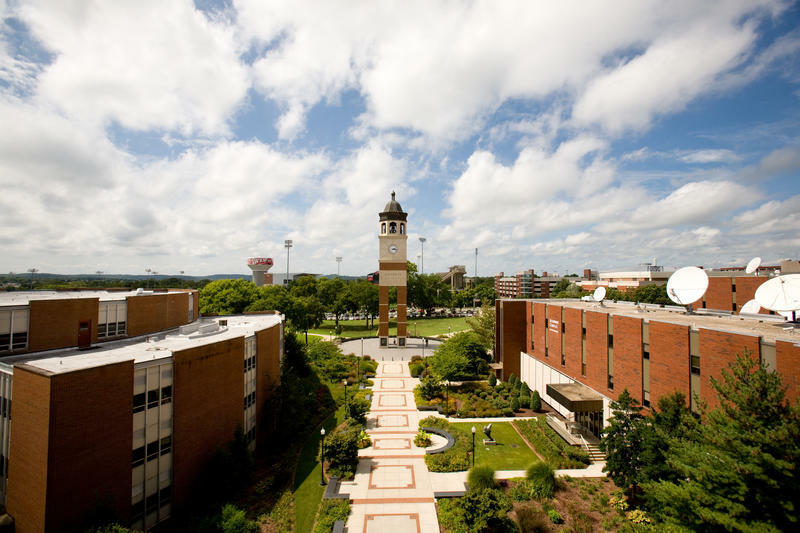 WKU says there were 22 declared French majors and 11 declared German majors in the fall of 2017. The undergraduate major in Popular Culture Studies is another program on the chopping block, along with the undergraduate minors in Gerontology, Interior Design, and Nutrition. If the CAPE recommendations become a reality, students currently enrolled in programs that are slated for suspension will continue to take those classes until they graduate. However, WKU would not admit any new students into those programs. Forty-two of the 101 academic programs recommended for suspension have zero students. A number of the programs facing elimination are graduate level minors, some of which haven’t had a student enrolled in years. Fifteen are listed under the “Grow and Enhance” column, meaning they would get extra resources from the university. Some of the programs in that column include Agriculture, Biology, Computer Information Technology, Construction Management, Film, Health Care Administration, and Marketing. Some of the programs in that category include the Master’s of Arts and Education in Organizational Leadership and Special Education; the Bachelor’s of Science in Physics; and the Bachelor of Arts in Spanish.